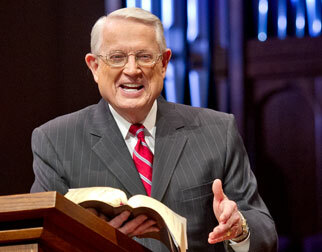 Listen to Chuck Swindoll’s overview of Ephesians in his audio message from the Classic series God’s Masterwork. For a brief time at the end of his second missionary journey, and then for more than two years on his third missionary journey, Paul ministered to the church at Ephesus (Acts 18:18–21; 19:1–41). During his time in this city that housed the famous temple to the Greek goddess Artemis, Paul saw many converted to faith in Jesus Christ and many others who opposed his preaching in the synagogues and homes. One prominent silversmith, Demetrius, who made implements for the worship of Artemis, found his business suffering greatly because people were converting to Christianity. The ensuing near-riot led Paul to leave the city, but only after the apostle had done much to stabilize and grow the Christian community there. Paul wrote the letter to the Ephesians sometime in AD 60–61, around the same time he wrote Colossians and Philemon, as he sent all three letters by the hand of Tychicus, accompanied by Onesimus (Ephesians 6:21; Colossians 4:7–9; Philemon 1:10–12). It was during this time that Paul sat in Rome undergoing his first Roman imprisonment (Ephesians 3:1; 4:1), making Ephesians one of the four epistles commonly known as the Prison Epistles. The others are Philippians, Colossians, and Philemon. Why is Ephesians so important? 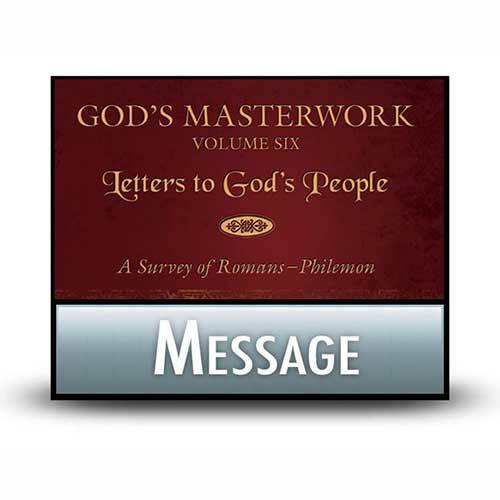 Second Corinthians and Galatians abound with personal touches from Paul, either about his own life or that of the recipients. 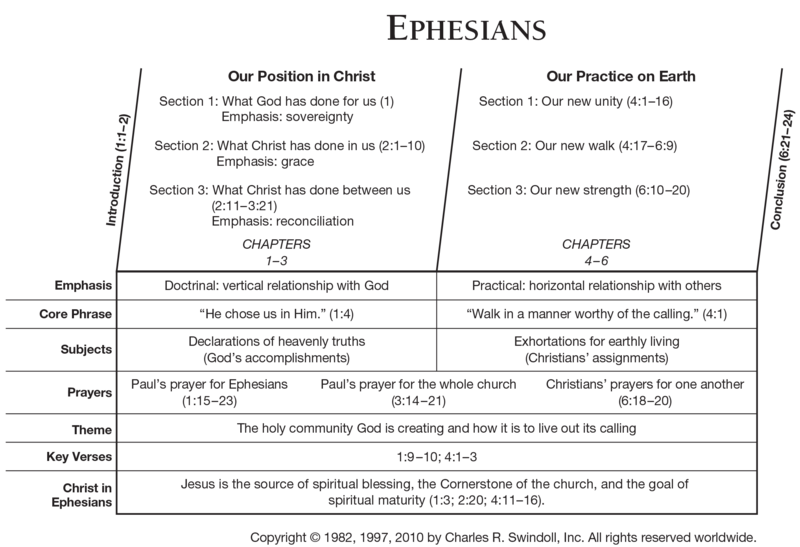 Ephesians, on the other hand, stands at the opposite end of the spectrum as one of Paul’s most formal letters. While Galatians offers instructions particularly important for those churches overrun with legalism, Ephesians deals with topics at the very core of what it means to be a Christian—both in faith and in practice—regardless of any particular problem in the community. Paul divided his letter to the Ephesians into two clear segments; applying the truths of the first makes possible the actions and lifestyle of the second. Paul spent the first three chapters of the letter discussing God’s creation of a holy community by His gift of grace in the death and resurrection of Jesus Christ. The members of this community have been chosen by God through the work of Christ, adopted as sons and daughters of God, and brought near to the Father through faith in His Son. All people with this faith—Jews and Gentiles alike—were dead in their transgressions and sins but have been made alive because of the person and work of Jesus Christ. While Paul was not responding to a particular theological or moral problem, he wanted to protect against future problems by encouraging the Ephesians to mature in their faith. So after laying out profound theological truths in the first half of the book, Paul made his purpose clear: he expected that this community of faith would walk in accordance with its heavenly calling (Ephesians 4:1). As a result of the theological realities Christians accept by their faith in God, several practices should follow in their relationships within the church, in the home, and in the world. 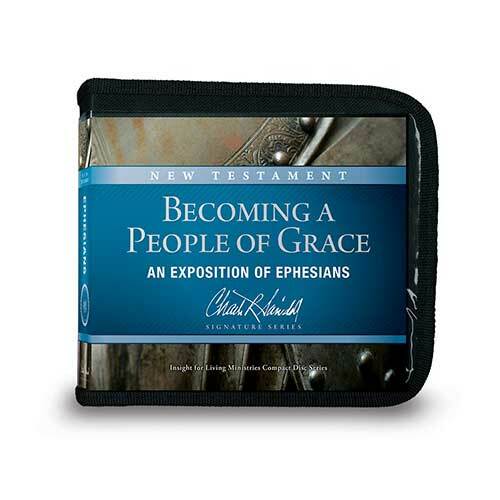 The book of Ephesians hits on a wide range of moral and ethical behaviors, designed to ensure believers are living up to our heavenly calling. As we continue in our faith from day to day, month to month, and year to year, the temptation to get comfortable will always exist. However, Paul presented the gift of God in Christ and the benefits we receive so clearly that we cannot help but ask ourselves if our lives reflect that reality as they should. 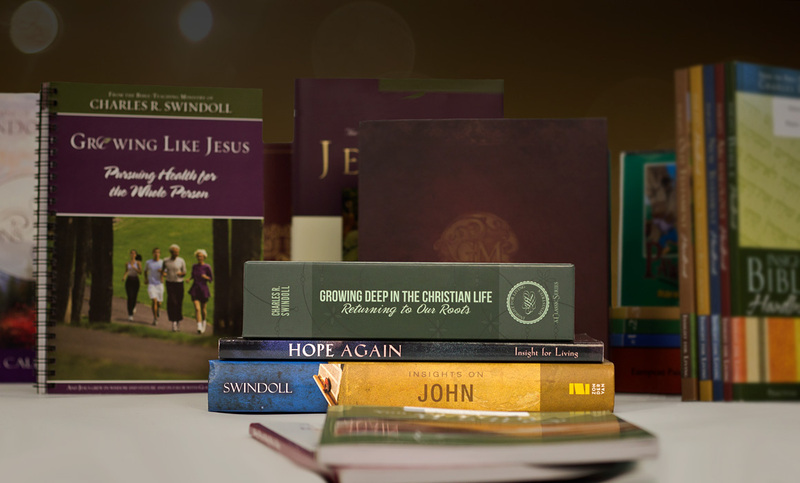 How have you grown in your Christian life since you came to faith in Jesus Christ? The latter half of Ephesians makes clear that spiritual growth occurs primarily in community with others, iron sharpening iron (Proverbs 27:17). Your Christian “walk” (in other words, your daily life) is to be characterized by unity, holiness, love, wisdom, and perseverance in spiritual warfare. Maturity yields benefits in believers’ moral lives, but it extends far beyond that as well. Increased maturity benefits the community at large, leading us as Christians to present a more consistent witness to the working of God in our lives as well as protecting us from the harmful divisions and quarrels that have plagued so many communities throughout history. 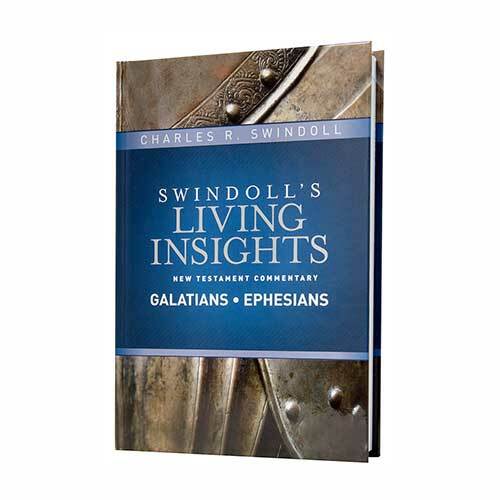 View Chuck Swindoll's chart of Ephesians , which divides the book into major sections and highlights themes and key verses. 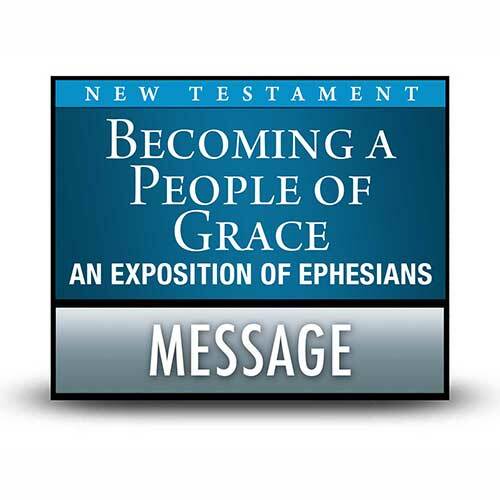 Discover more resources related to Ephesians.